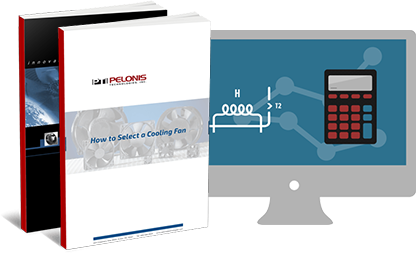 AC Centrifugal Fans On Pelonis Technologies, Inc.
RoHS compliant forward curve AC centrifugal fans. Sizes from 133mm (5.2") to 320mm (12.6") and 230V. Airflow from 230 CFM to 5,886 CFM. High efficiency inlet designs, lubricated maintenance-free ball bearings, vibration-free operation, compact and rugged rugged construction. IP42 rating w/40,000 hours operation. Insulation class F.